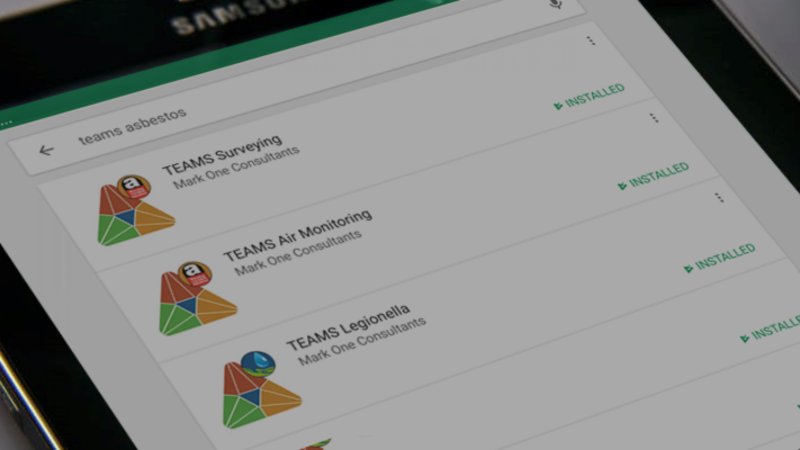 The project system within TEAMS is a very powerful and versatile tool for keeping track of large scale surveying and air monitoring works from all in one place. It also gives you powerful filter capabilities from almost every section of the system. Work is currently in progress to extend the tracking facilities to other bookable services, and part of this work looks to move the current project and sub project tabs (and associated grids) into a new, single grid covering both from one screen. 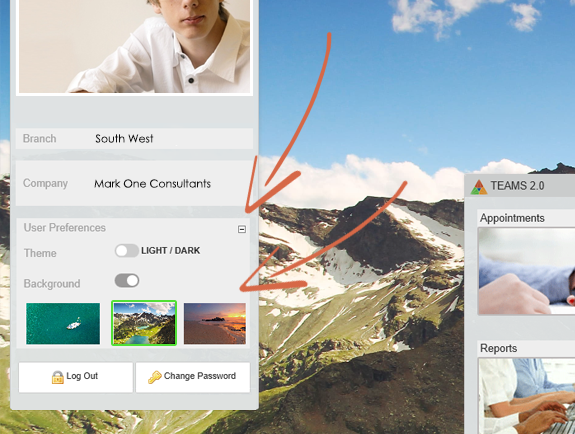 We receive a lot of requests from clients for features, but one request that always seems to get pushed down the queue is the ability to change the background within the system. This ability has finally now made the cut and can be found in a new user preferences section within the member centre control on the main landing page. No doubt more user preferences (along with more wallpaper options) will follow in the coming months. The ability to bulk upload sites into the system has been a feature for longer than we can remember, but bulk updating these sites is something that has not really been addressed until now. A preview of the new and improved version of the site import facility has been released which not only allows you to import sites as before, but also export existing sites from the system, modify them in your favourite spreadsheet application, and then upload the list back in again to bulk update the sites in one hit. 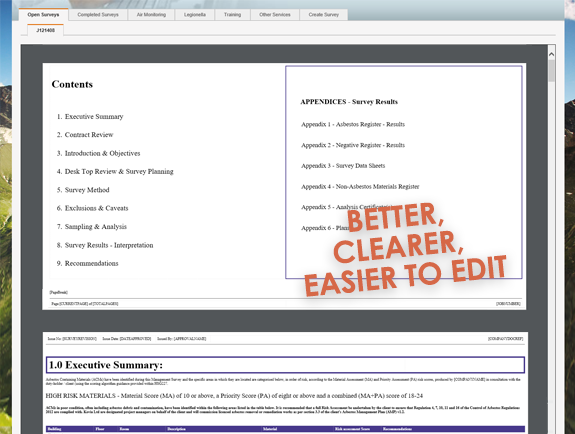 A preview of the new report content tool was released a few months back and since we have received lots of useful feedback about it from clients. Based on this feedback, a number of improvements have now been made and included in the September update. The new report content tool will shortly be replacing the existing report content tool so be sure to give it a go if you have not already.